Eastern Virginia Land Company, a premier residential land development company serving the real estate needs of individuals looking to buy land to build their dream home. 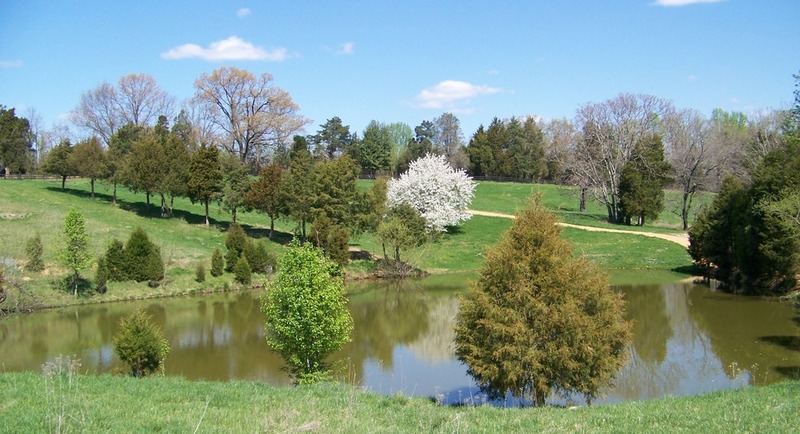 Eastern Virginia has many different types of property including estate-sized lots, equestrian property, real estate investment property, farmland and much, much more throughout the Greater Fredericksburg area including: The City of Fredericksburg, Spotsylvania, Stafford, Caroline, King George, Culpeper, Orange and Westmoreland Counties. Call (540) 455-4784 for more information. Picture is part of a 200+ acre farm that Eastern Virginia purchased.